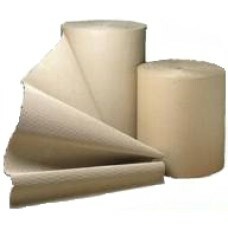 High end top quality Pregis branded air pillow rolls, manufactured to approximately 25mu polythene film. Two rolls of Airspeed (Pregis) branded air pillow cushion machine film. Each roll is 500 metres long and therefore contains approximately 2500 air pillows, each being 200mm x 200mm in size. 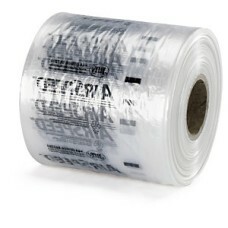 These rolls are suitable for any of the airspeed / air smart / Pregis branded air pillow machines. 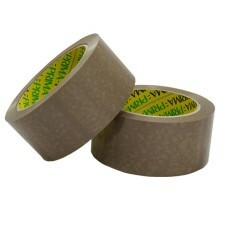 This tape is made from Vinyl, as opposed to Polypropylene, which gives it the extra strength. 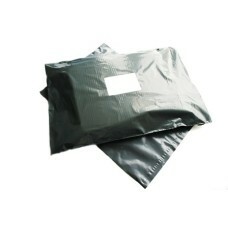 A box ..
A pack of 200 strong grey mailing postal bags, size 9.5"x13" (240mm x 330mm), with 40mm 'peel & .. 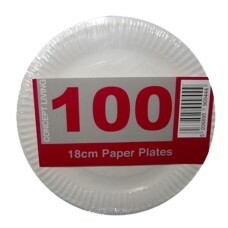 These are light duty paper plates and perfect for light snacks at parties etc. They are cellophane p..